A decision for one of Super Lauwersmeer yachts contains more than a simple choice of a beautiful yacht. By choosing a Super Lauwersmeer you choose a pure joy on water surrounded by the familiar comfort of your home. This describes precisly the particular character of all Super Lauwersmeer yachts. All our vessels are equipped with such amenities as a spacious shower room, convenient storage compartments or a practical laundry corner offering a lot more other options in order to make your holiday an unforgetable experience and let you enojoy your time on board over and over again. 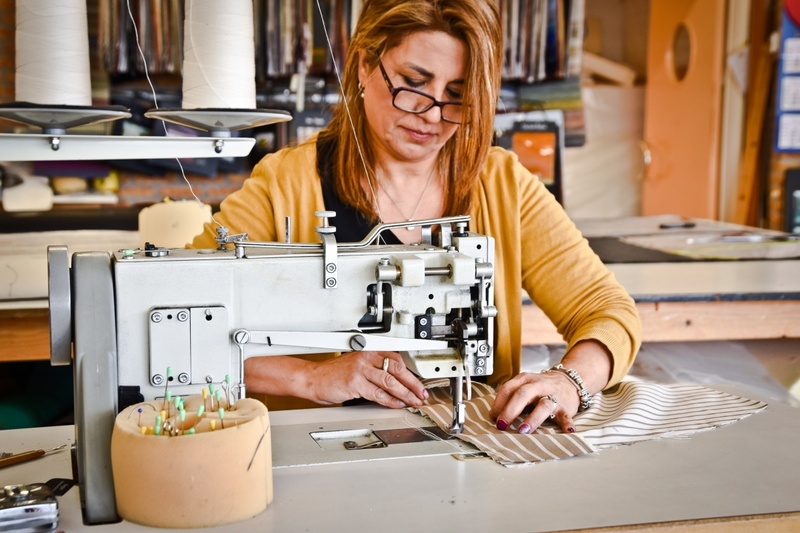 Moreover, all our yachts are built at our own shipyard and never leave it during the whole construction process, which allow us to customize your yacht in order to meet all your specific requirements and personal wishes. Wherever you are, you will always feel at home on your Super Lauwersmeer! A lot has happened since the Sixties of the last century when the first Lauwersmeer yacht was built under a tree. 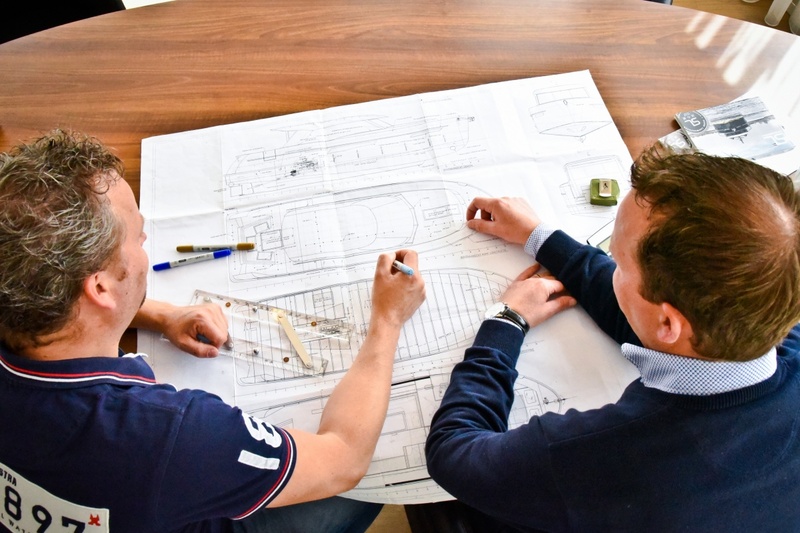 It was near the place called Lauwersmeer, located in the north part of the Netherlands where our first open steel boat was designed based on our strong passion for innovation, excellent craftsmanship and a dream of building the perfect boat. Unintentionally, this very first (Super) Lauwersmeer set up the basis for the water sports as we know it today. The open steel model quickly led to a spontaneous arrival of clients which in the first place were attracted by its astonishing perfection. They could finally see themselves spending their free time on the water. Later on a top was added to an open boat making it more convenient for hot summer days. During the past 50 years all our models experienced a further development and our model range has been widend based on exactly the same passion for innovation and craftsmanship so that Super Lauwersmeer turned out to be what it is today: a modern shipyard with a clear vision for the future. 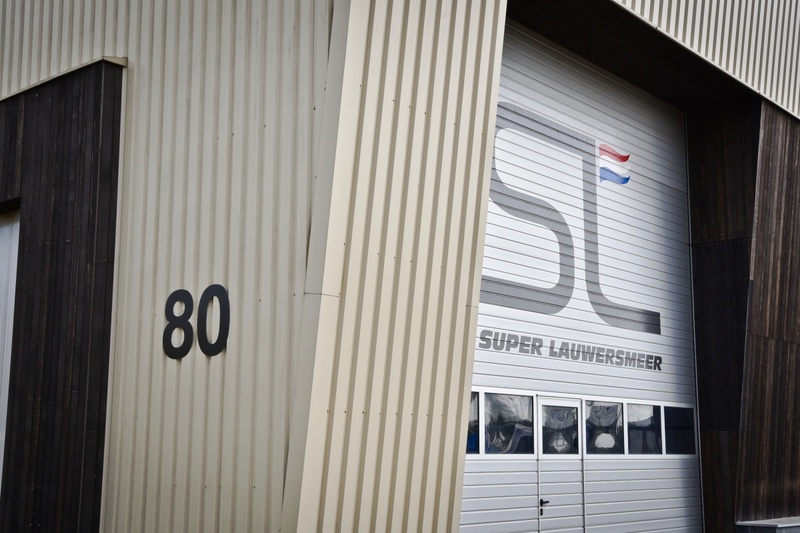 Every Super Lauwersmeer yacht is built at our own modern shipyard in Noordburgum in Friesland. Every yacht is handled by many passionate and dedicated hands of the knowledgeable experts aiming to manufacture a perfect vessel that fully meets the particular expections of our clients. A Super Lauwersmeer yacht never leaves the shipyard during the construction period. 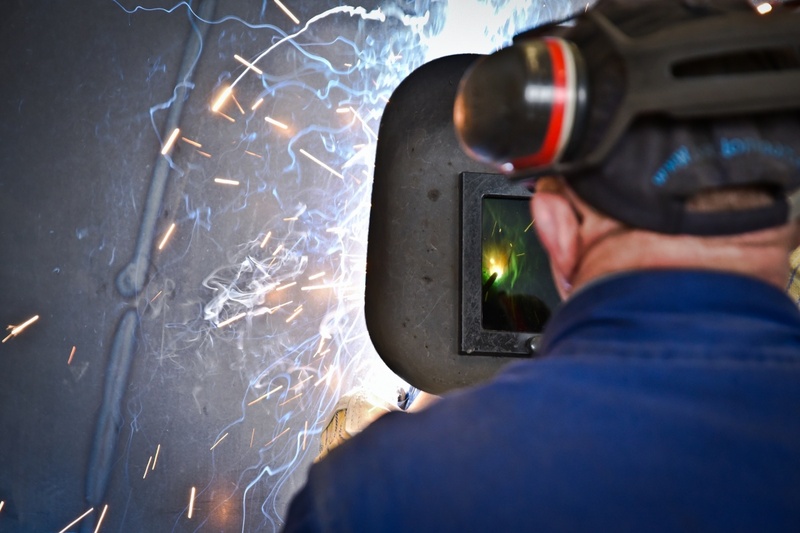 All the works starting from the frame construction to paintwork as well as the making of interior and technical installations are carried out under one roof. 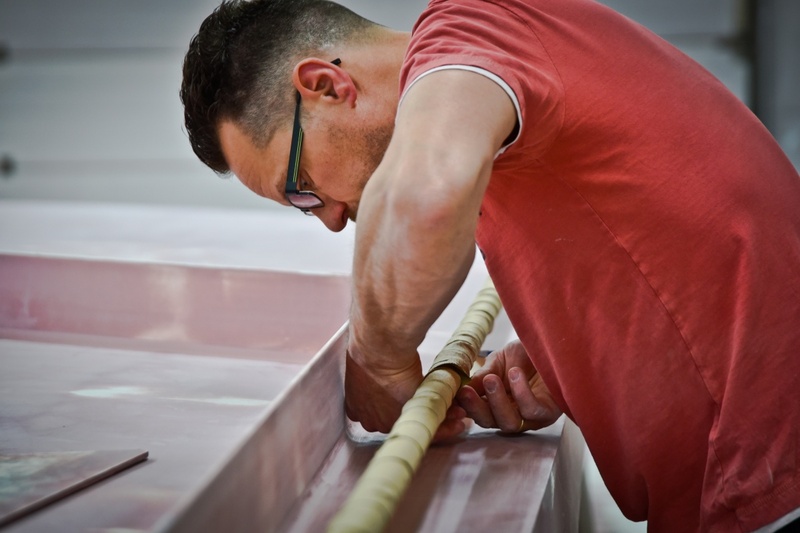 This allows us to guarantee the premium quality of each of our yachts. We are passionate about perfection on which our primery focus has been placed in the last four decades. 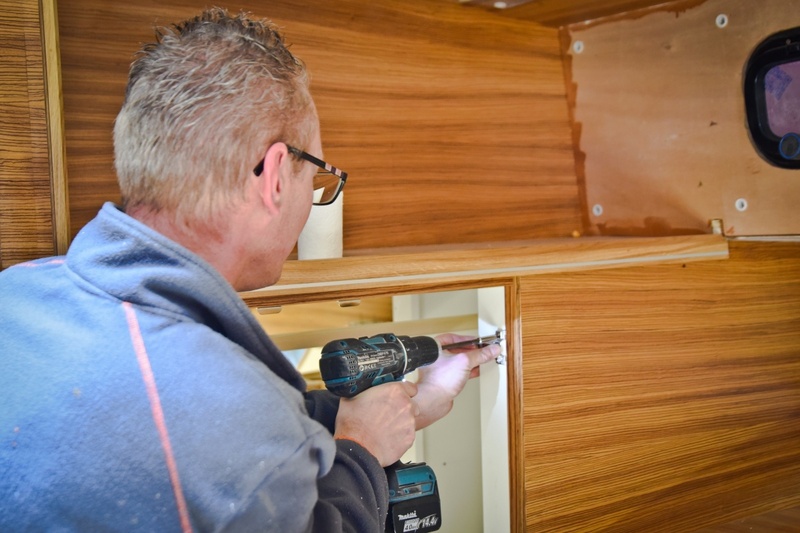 In order to create the best possible yacht, each Super Lauwersmeer is entirely built by the hands of our experienced and knowlegeable specialists. 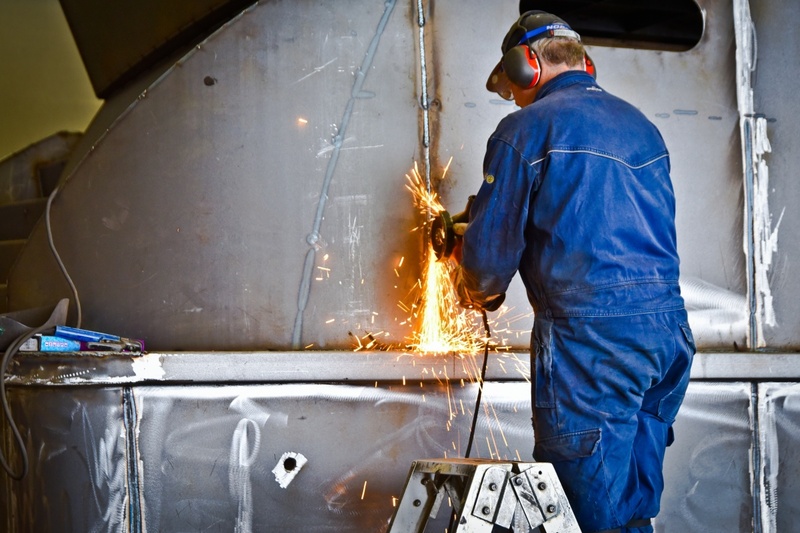 At our shipyard in Noordburgum we work with diligence day by day in order to realise your and our dream. 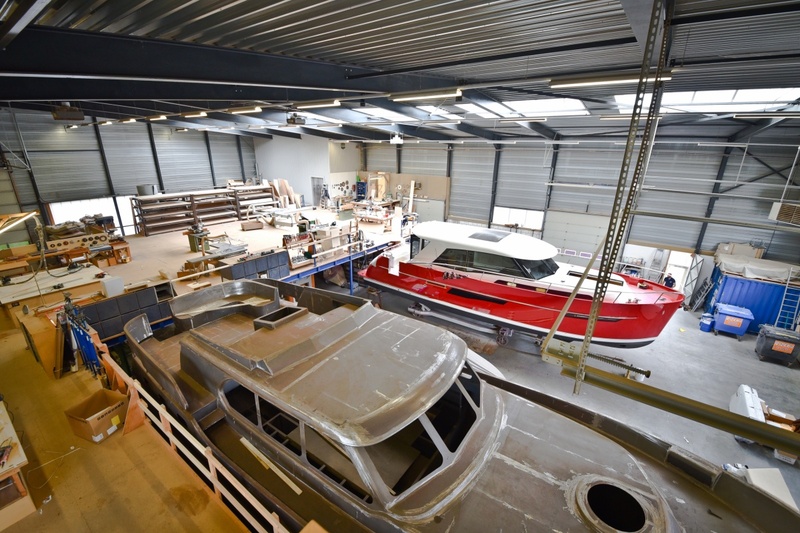 We are pleased to invite you to our shipyard and let you experience our vision of yacht building for yourself. Feel free to contact us anytime for a personal tour.